The SOS Coalition notes with alarm the Minister of Communications’ announcement of the appointment of Mr. Hlaudi Motsoeneng as the COO of the SABC. Recalling the commitment expressed by the Honourable Minister to stabilize and rebuild public confidence in our public broadcaster since her appointment and, most notably, in her address to Parliament on Friday, we are shocked by her confirmation of this appointment. While we, like the Minister, want the stable and credible SABC that the people of South Africa deserve, we believe that two issues concerning Mr. Motsoeneng’s appointment fundamentally undermine that. Where was the fair, transparent and public appointment process we were promised by the Ministry? 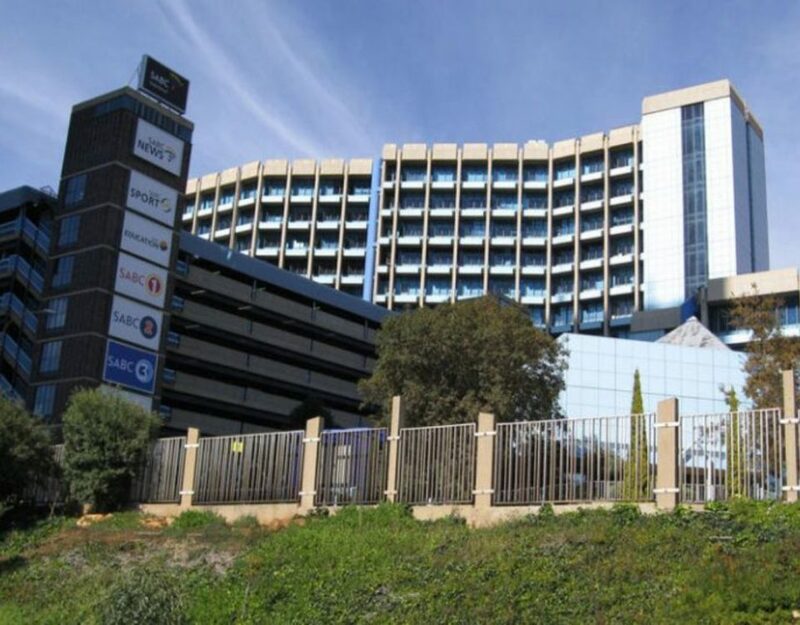 The SOS Coalition has consistently raised the importance of the appointment of permanent senior executives to the SABC as a key pillar in the stabilisation of the SABC. We have further underscored the importance of the process being a fair, open and transparent one so as to draw out the best candidates for the job as well as promote the credibility of the process and restore confidence in our public broadcaster. In spite of this and express assurances to this effect by successive Ministers of Communications, the post was not advertised and, as such, no thorough recruitment process was followed for this appointment. How have the findings and recommendations in the Public Protector’s Report When governance and ethics fail been addressed? Another aspect in this appointment which, contrary to the Minister’s assurances, stands to further undermine the stability and credibility of the SABC, are the findings and recommendations made in the Public Protector’s report. 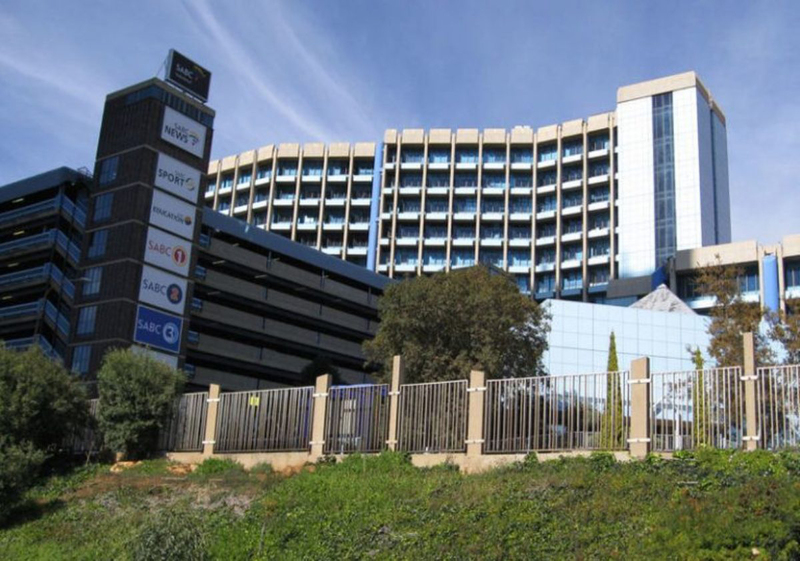 These outline a series of intractable corporate governance deficiencies and abuses in the SABC, many of which are directly linked to Mr. Motsoeneng, and set out the disciplinary action to be taken against him and others. How, then, will the necessary stability and credibility committed by the Minster and the Board be restored to the SABC when the disciplinary action required by the Public Protector and the SABC’s own disciplinary policies require extreme sanctions against Mr. Motsoeneng? Must the SABC and the people of South Africa, yet again, be held to ransom for years by protracted litigation? Is this yet another indication that the SABC and Minister hold the findings and recommendations of the Public Protector in contempt? • Whether and how it will deal with the complications the appointment will necessarily raise if the Public Protector’s recommendations will be implemented with honesty and integrity. The SOS Coalition represents a broad spectrum of civil society stakeholders committed to the broadcasting of quality, diverse, citizen-orientated public-interest programming aligned to the goals of the South African Constitution. The Coalition includes a number of trade union federations including COSATU and FEDUSA, a number of independent unions including BEMAWU and MWASA; independent film and TV production sector organisations including the South African Screen Federation (SASFED); a host of NGOs and CBOs including the Freedom of Expression Institute (FXI), Media Monitoring Africa (MMA), SECTION27 and a number of academics and freedom of expression activists.